﻿ used barrels, sale and purchase of barrels | TM Tara Group | ТМ "Тара-Групп"
Barrel is a vessel of cylindrical or other shape that can be rolled from one place to another and placed on the ends without additional supports, intended for transportation and storage of liquid and other substances. Barrels come in different shapes and sizes. Previously, the barrels were made from rivets (special boards forming a lateral surface: the bottom and the lid were inserted into the slots chosen by the chopper), tied with a wooden or metal hoop. 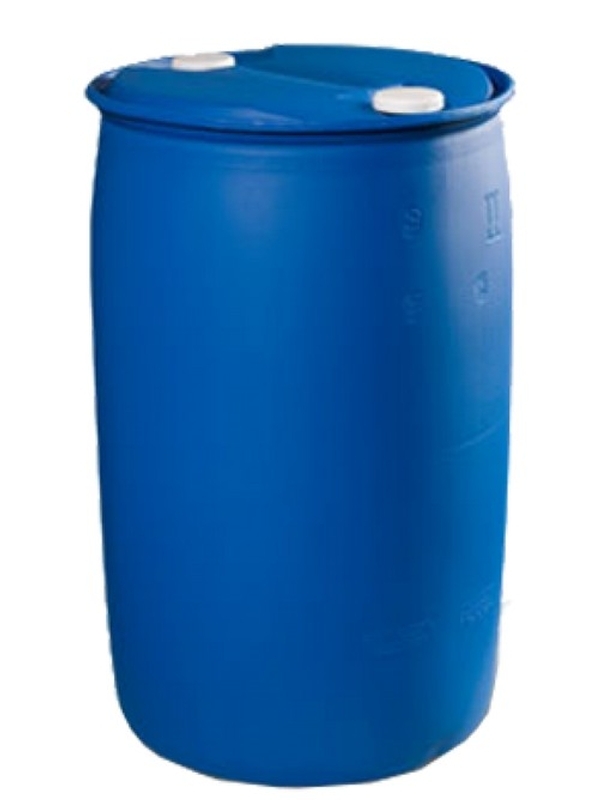 Up-to-date barrels are made of various materials: plastic, metal, wood, other. Barrels are used in various fields of activity for loose, liquid and pasty products. 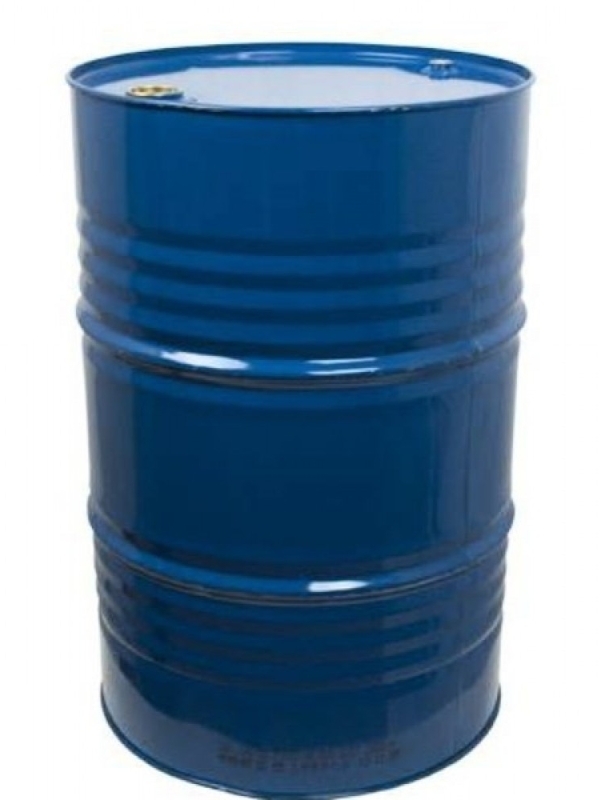 Barrels are designed for storage and transportation of technical or food liquid products. Barrels are designed for storage and transportation of technical or food friable and pasty products.